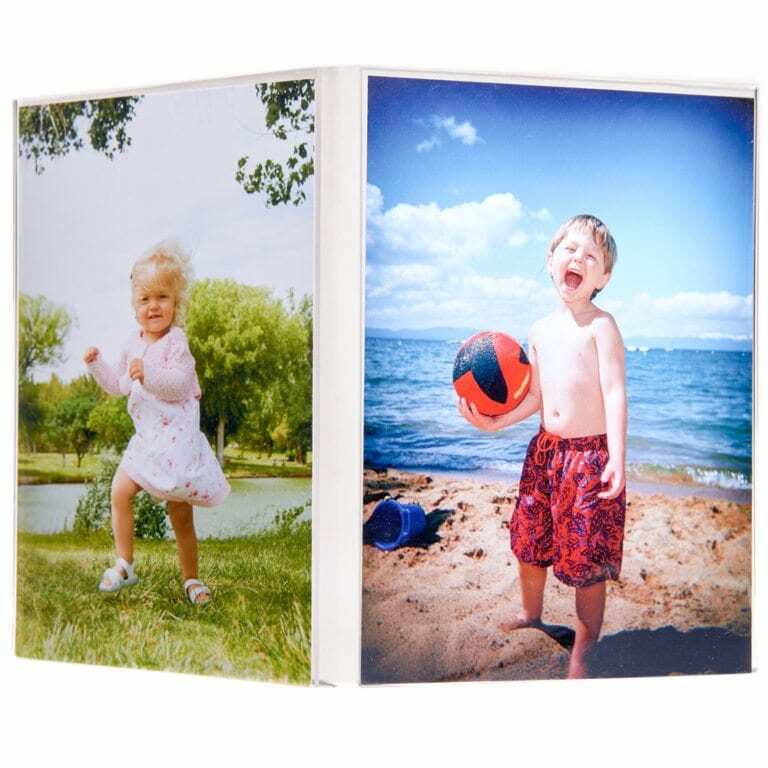 View cart “SYB Picture Frame” has been added to your cart. Deflects over 92% of WiFi and ELF EMF radiation away from your lap and body. Thin and portable so you can bring the SYB Laptop Pad wherever you go. 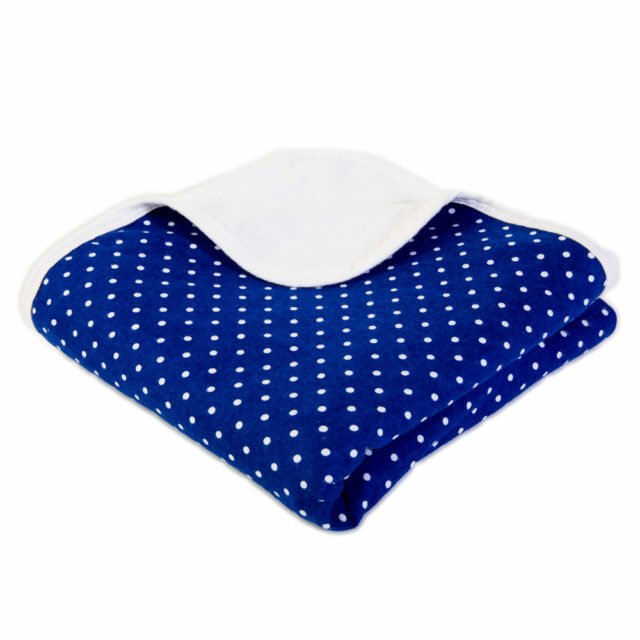 Works with all models of laptops, tablets and all electronic devices. The SYB Laptop Pad makes it easy to shield your body from harmful WiFi radiation. 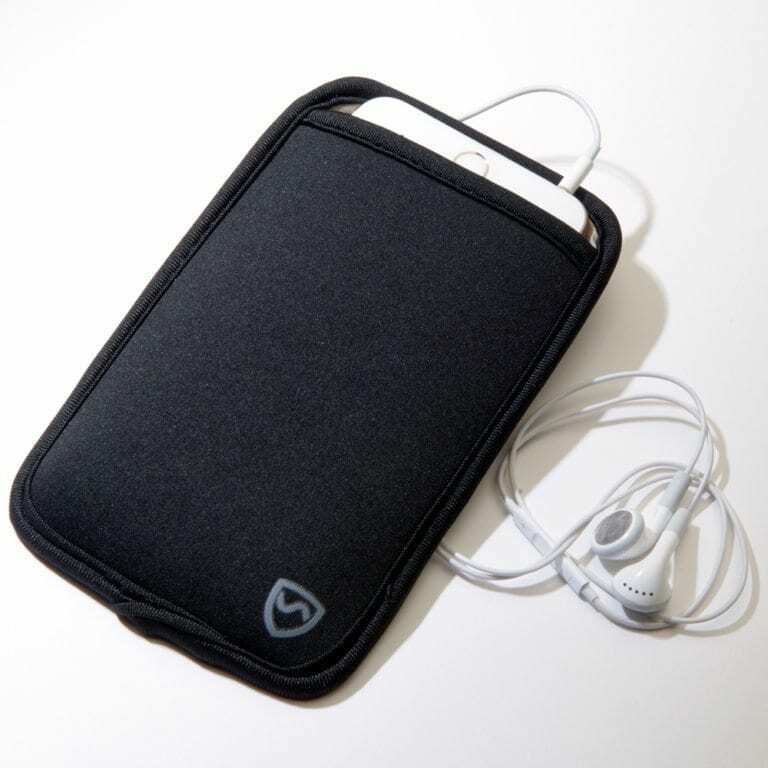 Simply place your laptop or tablet on the SYB Laptop Pad to shield your body from harmful wifi radiation. WiFi works by transmitting microwave EMF radiation, which has been linked with many negative health effects, including cancer & infertility, and is designated by the World Health Organization as a Class 2B Carcinogen. Laboratory tests show that the SYB Laptop Pad reduces your personal exposure to this harmful radiation by deflecting up to 92% of WiFi radiation from your laptop or tablet away from your lap and reproductive organs. In fact, the SYB Laptop Pad shields against both ELF radiation (from AC power sources, like when your laptop is plugged into AC power) and RF/MW (from wireless communication, like your WiFi card). 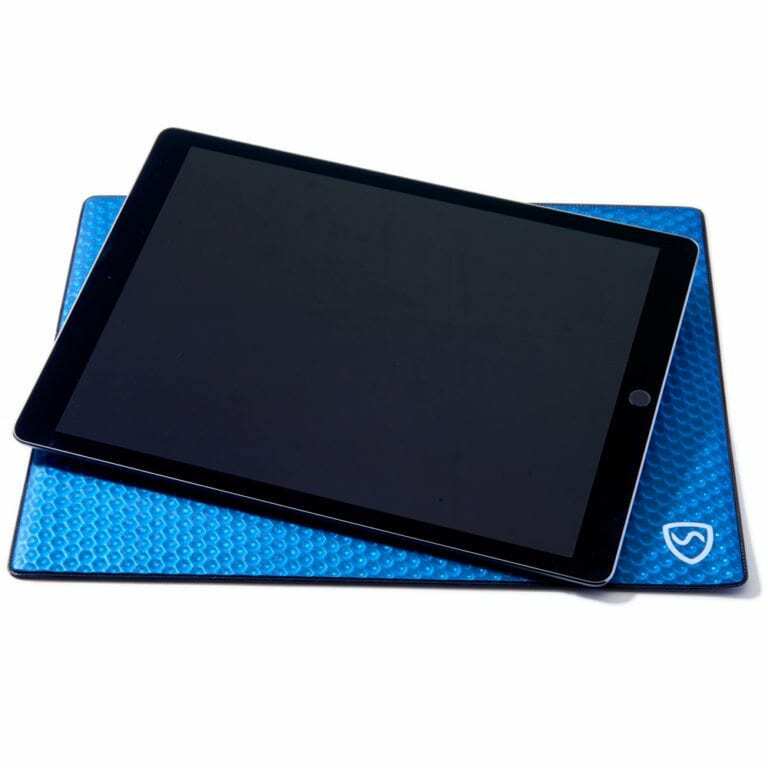 The SYB Laptop Pad uses universally accepted scientific principles to shield your body against harmful EMF radiation from devices like laptops and tablets. Inside each SYB Laptop Pad is a mesh of ferro-magnetic steel, and aluminum plates, to deflect harmful EMF radiation, working in much the same way as a Faraday cage. The SYB Laptop Pad does not interfere with your computer or tablet’s normal operation. 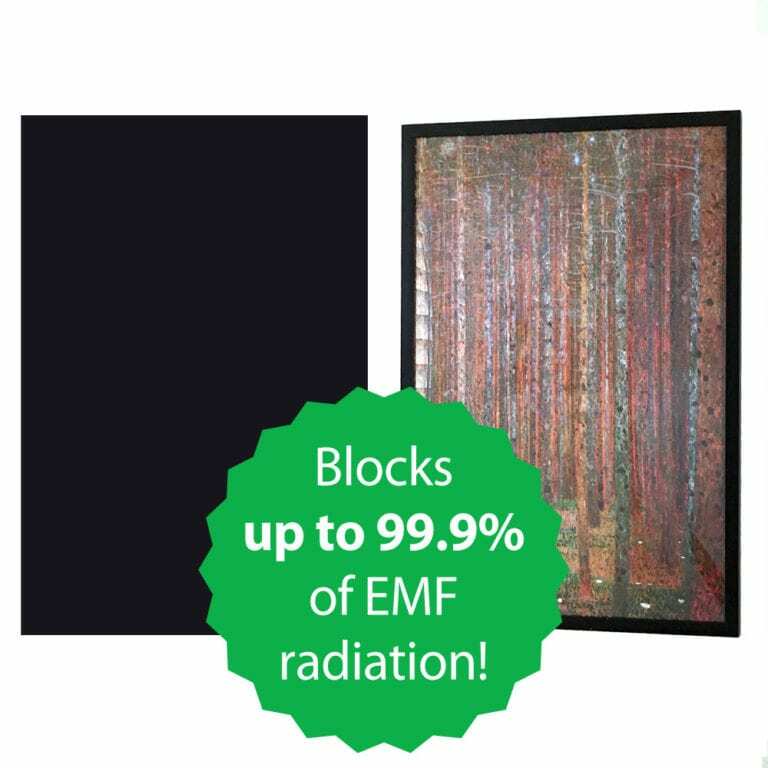 It simply deflects the harmful radiation away from your body. 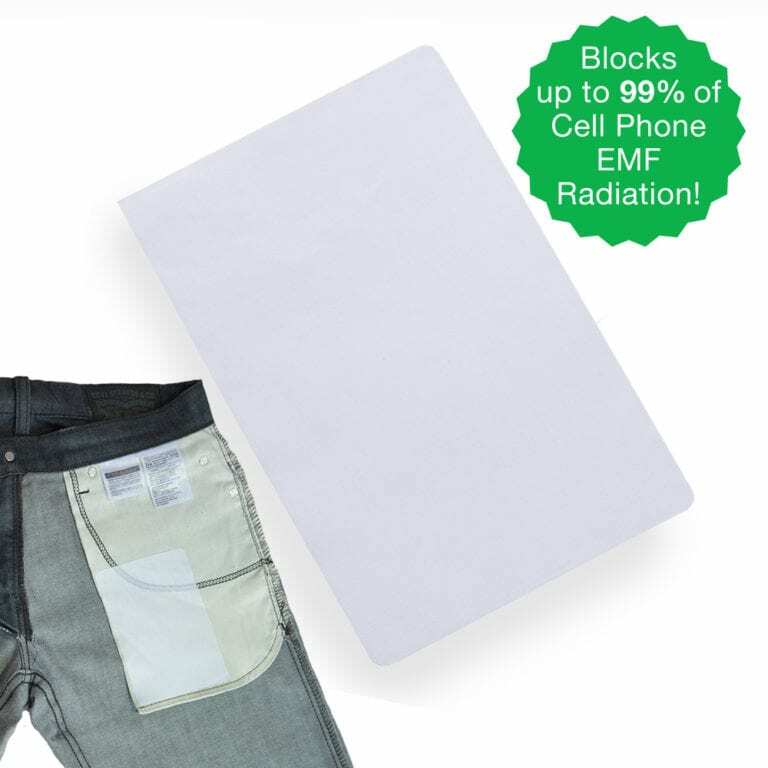 Shield Your Body from harmful WiFi EMF radiation with the SYB Laptop Pad. Q: How flexible is this product? 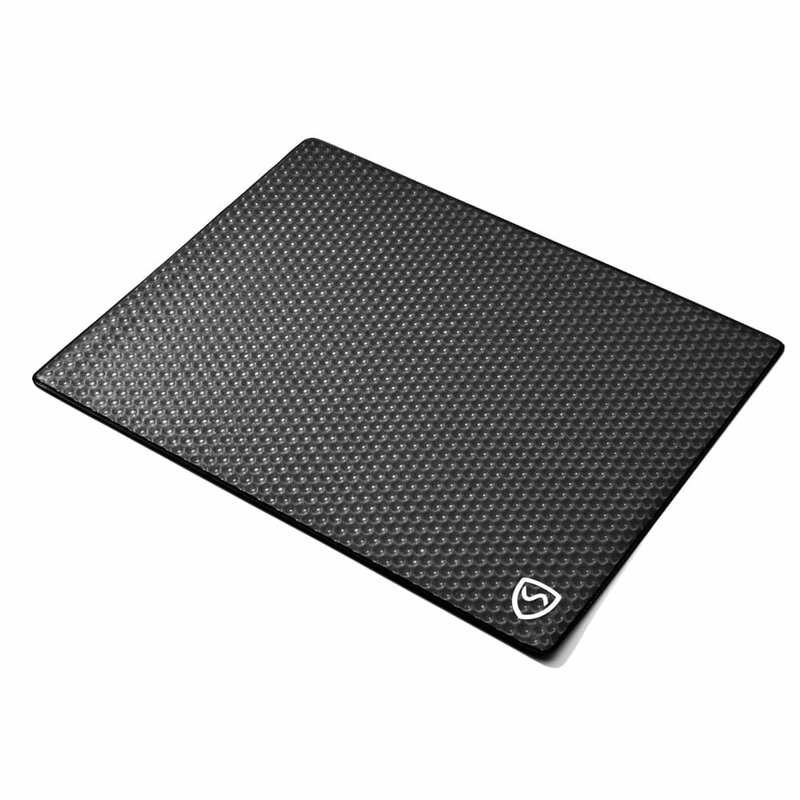 Is it flexible like a blanket or semi-rigid like a silicon cutting board?